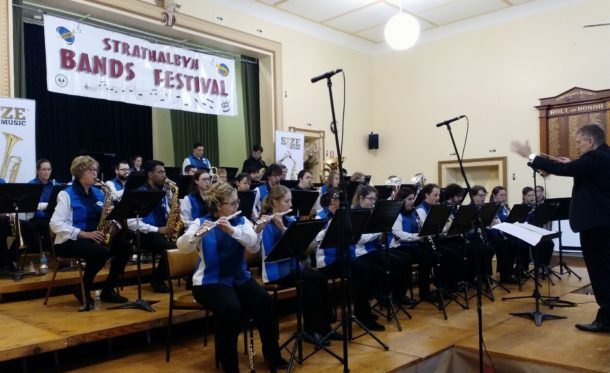 The Strathalbyn Bands Festival is held on the first two Sundays of August each year. This year with be the 15th running of the festival and will again boast 10 bands on each Sunday. There will be a variety of Concert, Brass, Youth and Jazz bands throughout the each day. 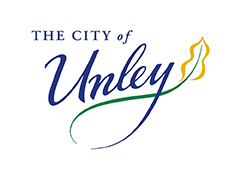 Unley Concert Band will be playing on Sunday 5 August at 1.30pm. If you can’t make our concert on August 11 this is your chance to hear the celebration of Bernstein. Think West Side story and Candide.